DSC_0092, originally uploaded by michael_jecks. This was just a lump of ivy in a hedge in the village. 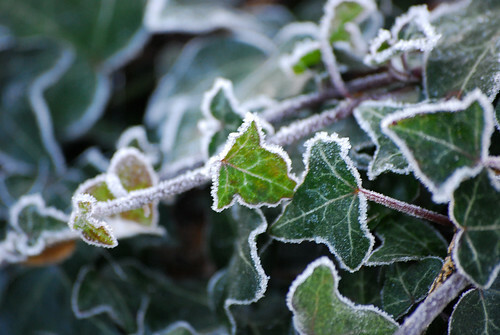 I caught sight of it as I meandered aimlessly past, and I was taken by the simplicity of the outline marked by frost. Quite lovely. This entry was posted on Thursday, December 13th, 2007 at 12:18 am	and is filed under Dartmoor. You can follow any responses to this entry through the RSS 2.0 feed. Both comments and pings are currently closed.